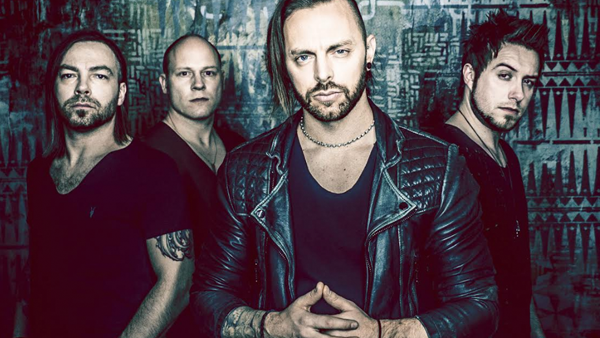 Matt Tuck invites us to spend a day in his band’s rehearsal studio. 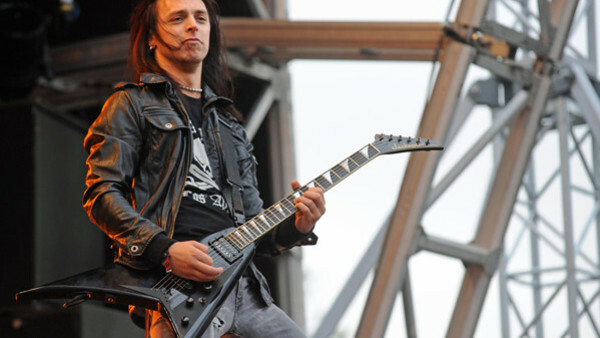 Without any exaggeration, Bullet for My Valentine could well be the most important British metal band of this century. Back when extreme music was a genre dominated by American aggressors like Lamb of God, Machine Head and Slipknot, the Welsh rabble-rousers had the gall to put their home country back on the map with their fiery 2005 debut The Poison. By introducing the destructive riffs and high-flying melodies of the then-niche metalcore movement to audiences east of the Atlantic, Matt Tuck and co. secured their game-changing legacy in one fell swoop. Jump-cut to over a decade down the line, and Bullet remain one of the UK’s most popular heavy metal exports. After sharing stages with some of the biggest names in rock (and headlining a plethora of festivals and worldwide tours in their own right), the mavens are on the cusp of their unprecedented sixth album, Gravity, as well as a career-defining show at London’s legendary Alexandra Palace. Gravity is out on 29th June via Search and Destroy. Bullet for My Valentine will play at Alexandra Palace on 10th November.